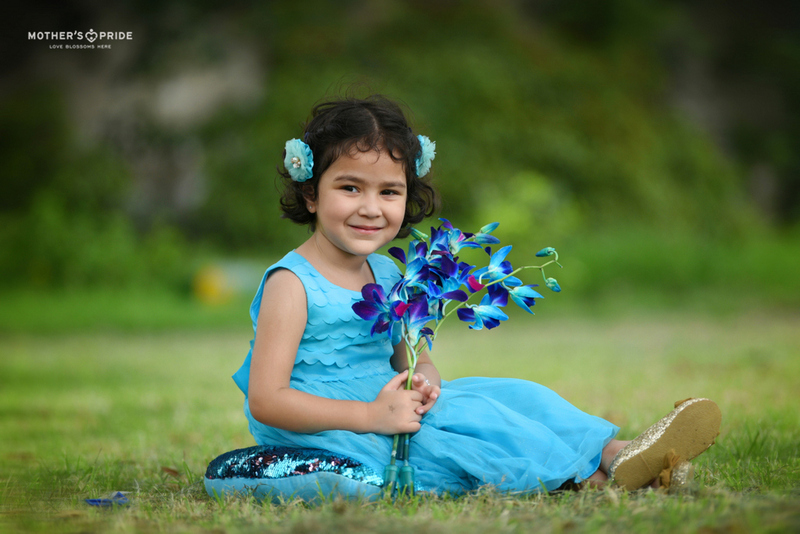 Colours are the smiles of nature. 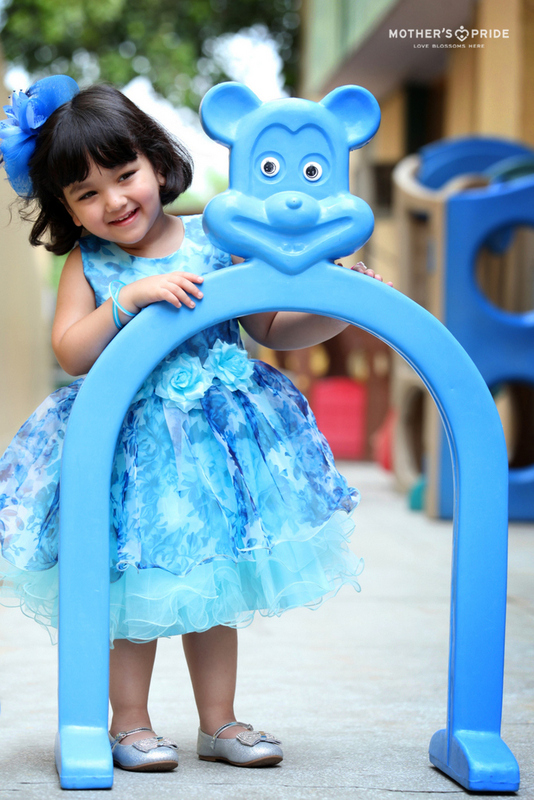 Colour is like food for the spirit and its significance must be well comprehended by the little ones. 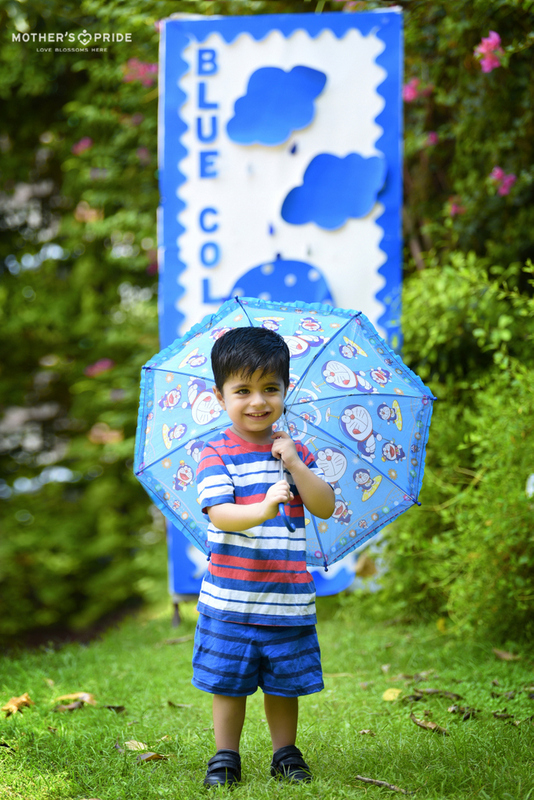 At Mother’s Pride, learning about colours is an important concept for which we regularly organise ‘colour days’. 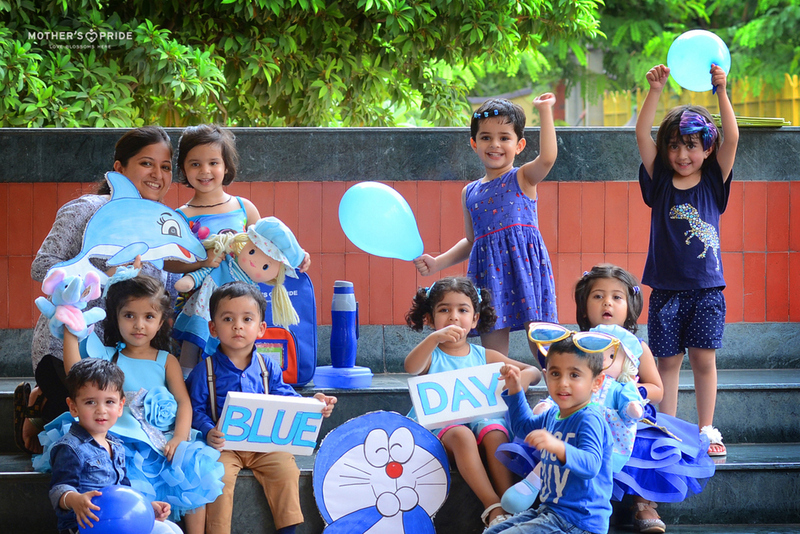 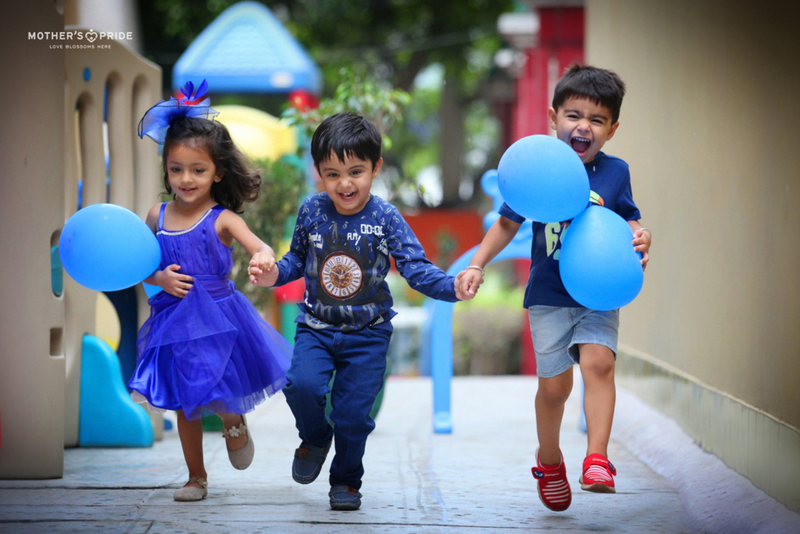 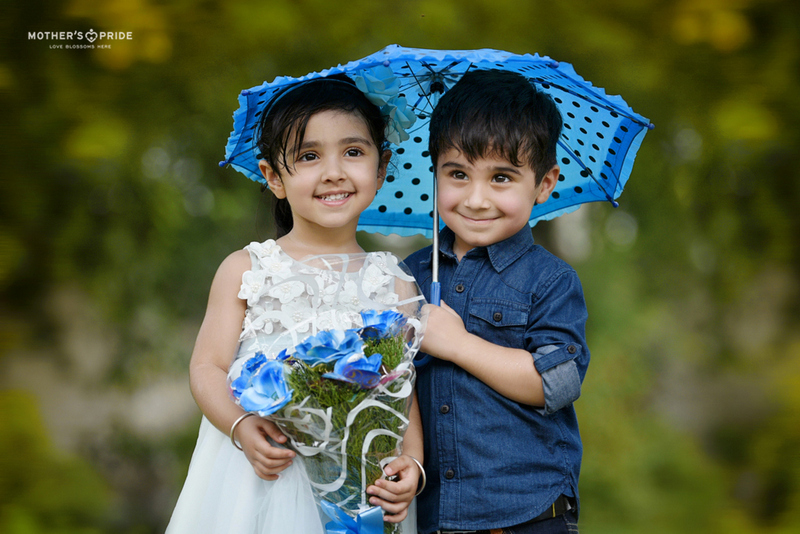 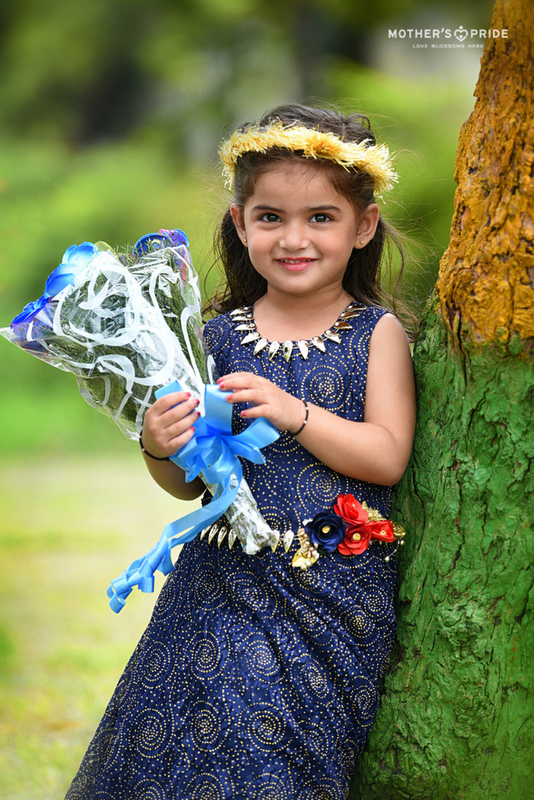 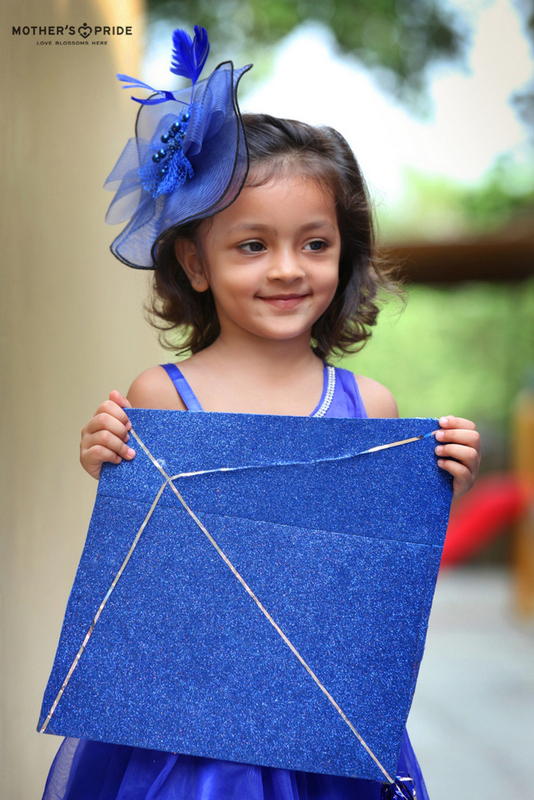 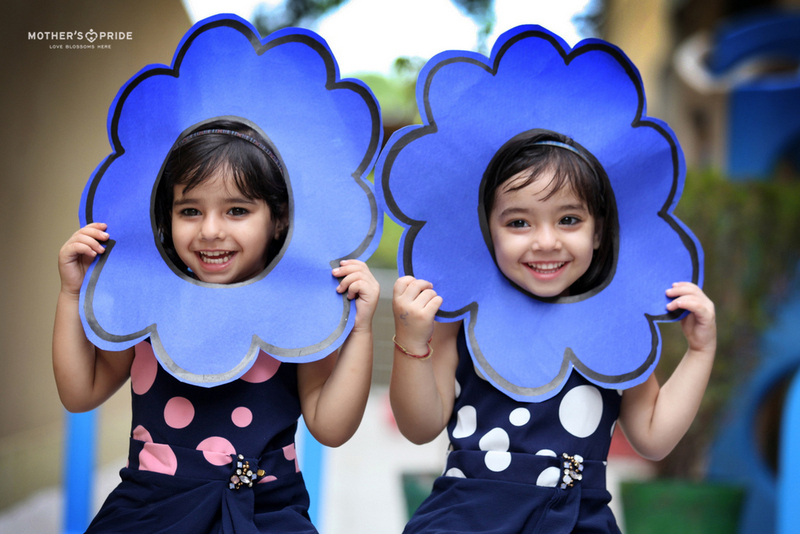 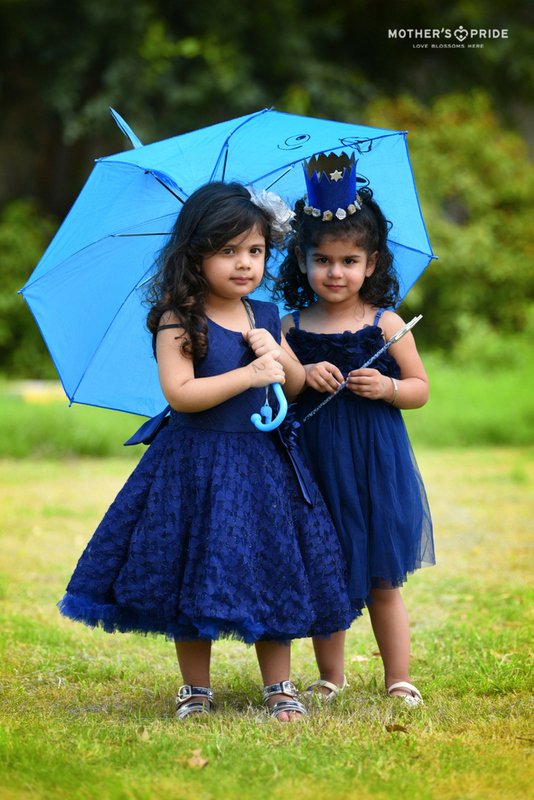 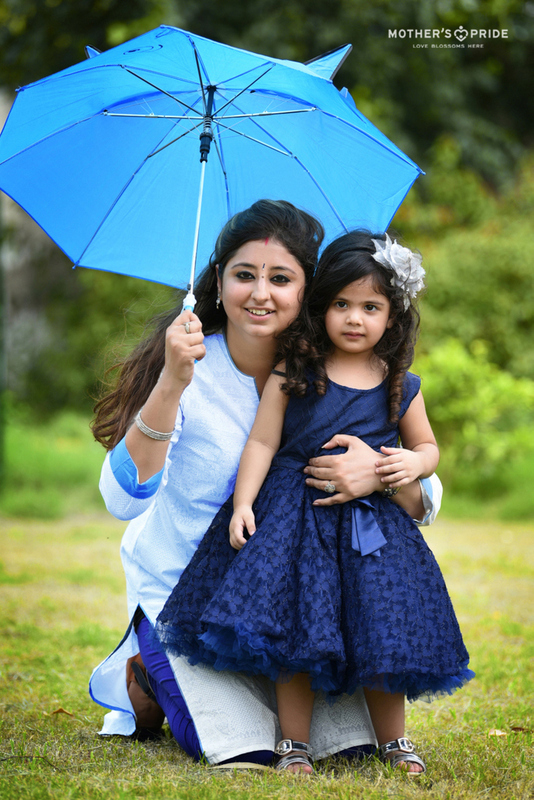 This time around, the castle was painted blue as our tiny tots were introduced to the warmest & cool colour ‘Blue’. 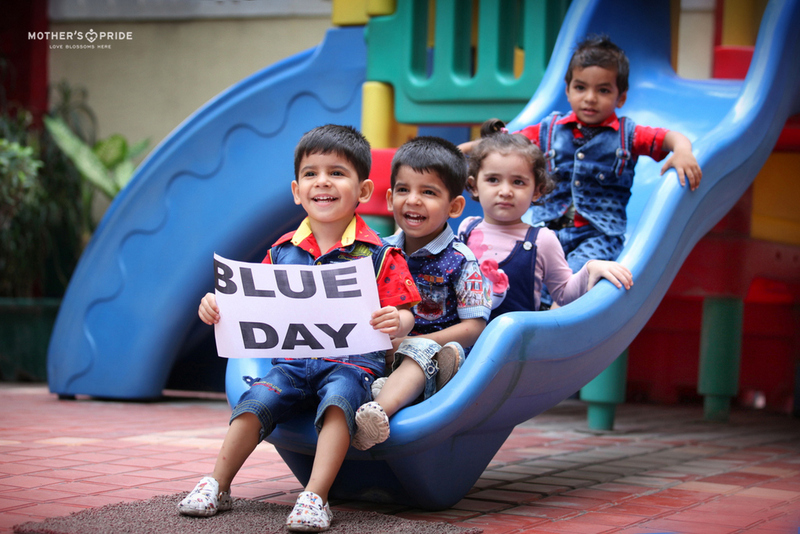 Dressed in this vibrant shade, every Prideen followed the theme perfectly and were made to identify everything blue through various classroom activities. 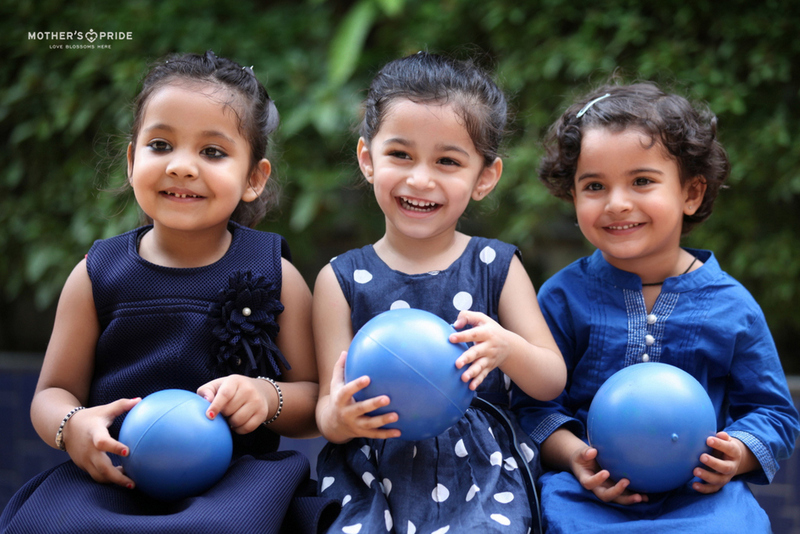 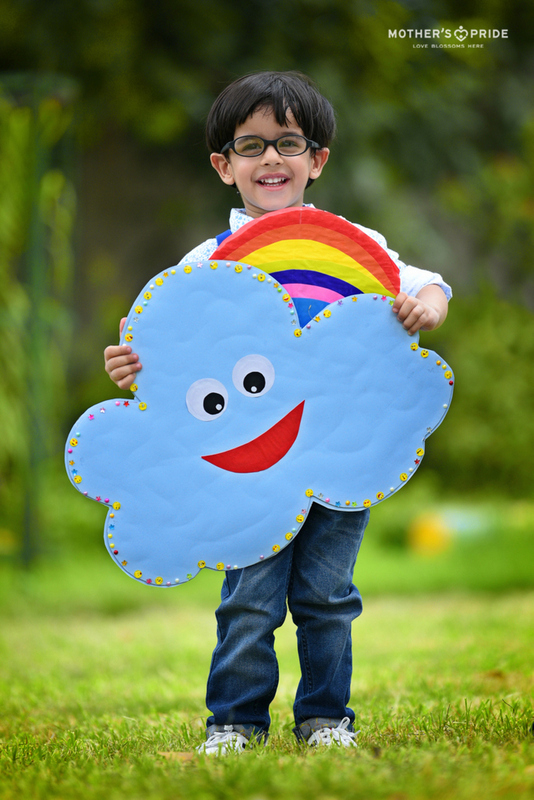 Our child-centric approach ensures that learning is always fun through play way methodologies.